Dr. Joel Fuhrman, author of The End of Dieting, shares “8 Ways To Change Eating Habits and Never Diet Again” on mariashriver.com. 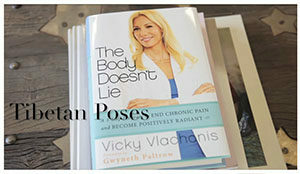 The Body Doesn’t Lie author Vicky Vlachonis discusses her three-step program to end chronic pain on The Doctor Oz Show. Watch the clip to learn how to get to the root of your pain and learn five poses to heal your mind and body. Dr. Alejandro Junger shares with Dr. Oz the pantry staples you need on hand to eat clean and overhaul your health. 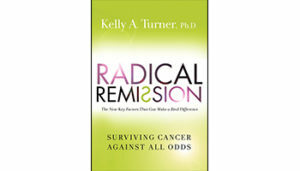 Watch The Doctor Oz Show segment HERE. 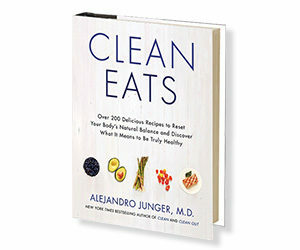 Learn more about what it means to be truly healthy (and eat delicious food) in Dr. Junger’s new book, Clean Eats. 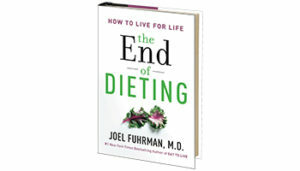 Bestselling author and weight loss expert Dr. Joel Fuhrman wants us to forget everything we know about dieting. Dr. Fuhrman shares what we’re doing wrong and how to get it right with Dr. Oz. Read his tips and find out more in his new book, The End of Dieting.